Single! 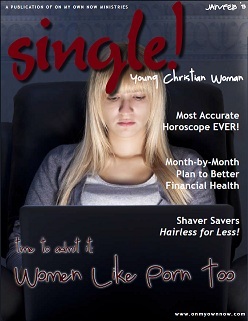 Young Christian Woman Jan/Feb 2013 is Here! blog a bit more exposure. Be back soon.